ENOCH'S DEVICE is Available on Amazon! 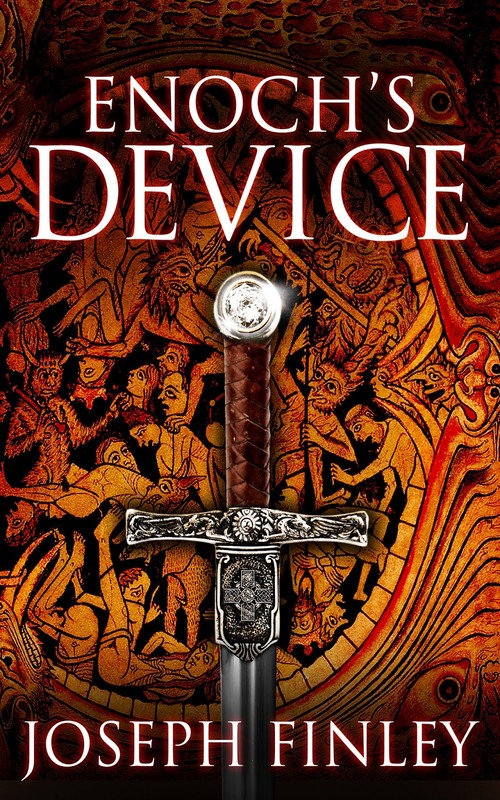 The kindle version of Enoch’s Device is currently available on Amazon. Here’s what Marty Shaw of Reader Views said about the novel: “If you enjoy tales of magic and adventure that are perfectly blended with reality and history, ‘Enoch’s Device’ by Joseph Finley will be an exciting read for you.” Here’s a link to the book’s page on Amazon, followed by a cover image and brief summary. Pursued by a heretic-hunting bishop, Ciarán and his freethinking mentor flee to France in search of the scripture. The lost book of the Bible warns of the Nephilim, the descendants of fallen angels who seek to bring about the events foretold in the book of Revelation. Yet the book also speaks of Enoch’s device, a cryptic weapon with the power to defeat them. Along with a beautiful noblewoman who holds a key to the mystery, Ciarán and his mentor must race across Europe to find the device, which has left clues of its passage through history: from the time of Solomon to the reign of King Arthur and the paladins of Charlemagne. But time is running out, and if they don’t find the device soon, all that they love could perish with the End of Days. 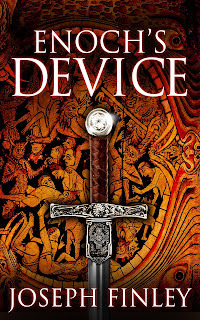 Stephen Reynolds of SPR said "Enoch's Device is a wonderfully imagined, vividly described, alternately lyrical and violent romp of a novel that should give lovers of historical fantasy just the kind of fix they're looking for." You can read more about Enoch’s Device in Joseph Finley's interview with author Tyler Tichelaar here.